Bunch Family Dental serves Elizabethtown, KY and is located in the 42701 ZIP code. 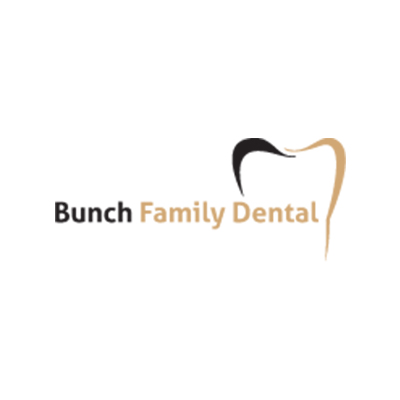 Bunch Family Dental has staff that are very friendly, competent dentists and friendly hygienists. Dr. Bunch and his staff are a great team. They are highly experienced and made my day a lot easier. The service is always friendly and excellent. There is always someone there to answer my questions. The staff is always personable and Dr. Bunch does whatever it takes to make sure you are comfortable. I am grateful they were able to get me in on a short notice appointment. Dr. Bunch is highly knowledgeable and was able to resolve my issue. I broke a tooth and needed to find a dentist to right away. Dr. Bunch was recommended to me so I gave them a call. I was very grateful that they were able to get me in quickly. I am happy to now have them as my regular dentist. I have been a patient of Dr. Bunch's for 12 Years and enjoy my visits. I always receive warm, friendly service from everyone in the office and the wait time in the waiting room is always kept short. This has got to be the friendliest atmosphere that I've ever experienced at a dental office. They keep things really light, but still manage to keep it really professional as well. I actually look forward to visiting the dentist now.